Camelback Mountain is a serene blend of resorts, luxury homes and golf courses that merge together within natural beauty that allows cohesive existence of lifestyle and outdoor hiking recreation. It’s there for everyone to enjoy the harmony of nature, wildlife and panoramic scenery. 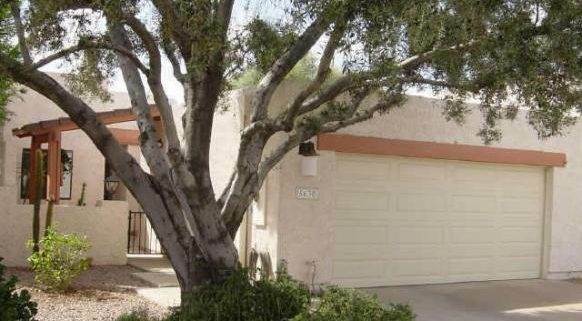 Please search for Camelback Mountain Homes for Sale by clicking the link above or button below. Although Camelback Mountain is not the Mount Everest, it offers some of the best urban hiking recreation in America. It is located in the fifth largest city of the nation, so it’s convenient to residents, business travelers and vacationers. Camelback Mountain offers four different trails with varying degrees of difficulty from easy to strenuous. Unless you’ve ever hiked to its summit at 2700 feet, you’ll never experience the quiet tranquility overlooking the spectacular beauty of the cityscape horizon. It attracts over 300,000 recreation hikers every year from around the world. Many people do it over and over again to absorb the differing landscape perspectives. Whether you are buying or selling a home in Phoenix, The Holm Group is here to assist you. 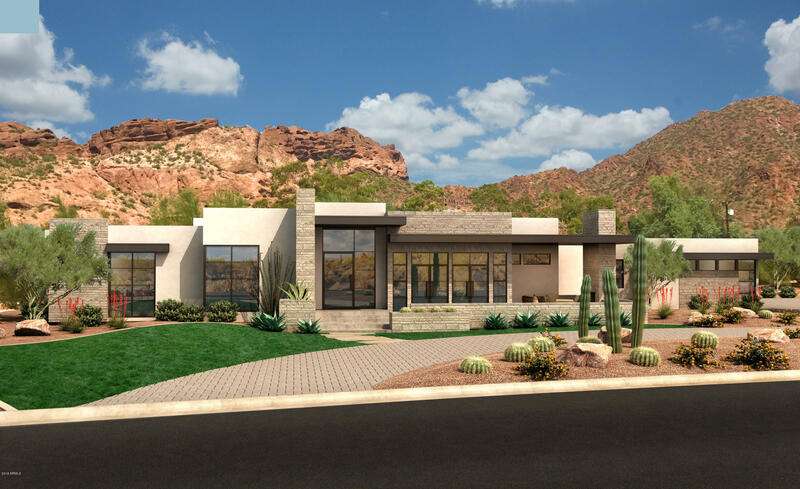 The Holm Group represents both buyers and sellers throughout Camelback Mountain and surrounding communities. Whether it’s a custom home, luxury home, single family home or town home you can rely on The Holm Group to ensure a smooth and successful transaction. Remove the stress from buying or selling and let The Holm Group assist you today. Let The Holm Group Help You Sell or Find Your Next Camelback Mountain , AZ Home.